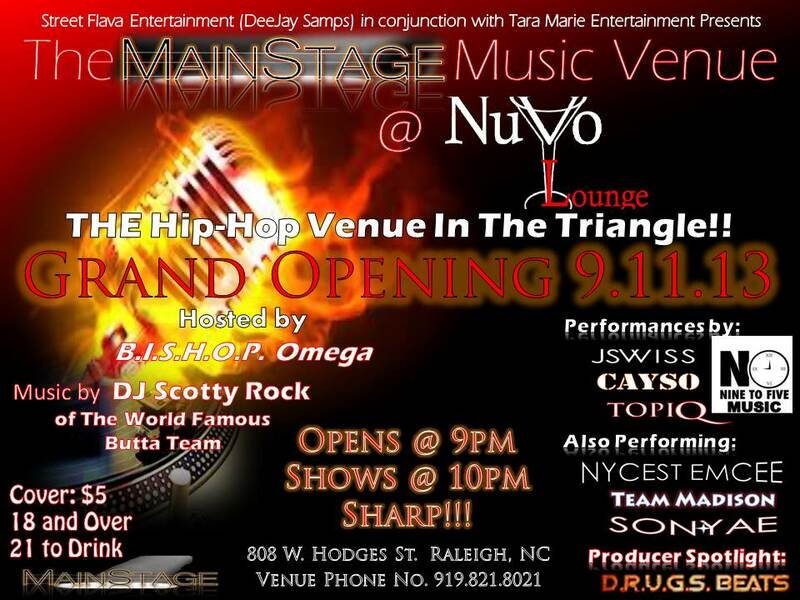 JSWISS is headlining with No9to5 Music family Topiq and Cayso for MainStage Music Venue’s “Grand Opening” show this Wednesday, September 11 at Nuvo Lounge in Raleigh, North Carolina. Doors open at 9. p.m. and admission is only $5. On June 27, JSWISS kicked off the 2013 Downtown Chapel Hill Locally Grown Music & Movies Festival with a free show with Kooley High. During his set, JSWISS brought out Topiq, Tab-One of Kooley High and MORE. More videos from the set after the jump. This is the brand new, first single off of the Awthenticity LP. “Rock Steady” features fellow No9to5 Music member Topiq and is produced by Topiq, with live electric bass from Ford Garrard. The digital maxi single also features an extended party mix of “Rock Steady” and b-side track “Universal Just Called”, produced by AltAir. Get “Rock Steady” and the “Rock Steady” radio edit for free, and get the whole package for just $1. Art by HRex. These are some brand new visuals from JSWISS and No9to5 Music brethren Topiq, also shot and edited by the duo. “Just Me And You” is a single produced by No9to5 Music in-house producer Altair. FREE download of the mp3 is after the jump. What do three young men in the prime of their lives look like staying in a dorm on a Saturday night instead of enjoying the buzzing nightlife of a college town??? No, what do they sound like? Here three of the hottest up and coming young emcees on the East Coast decided to spend the night in the studio and hook up for a dope collab. The concept behind it is the metaphorical run to get away from the moving obstacles life throws at us. 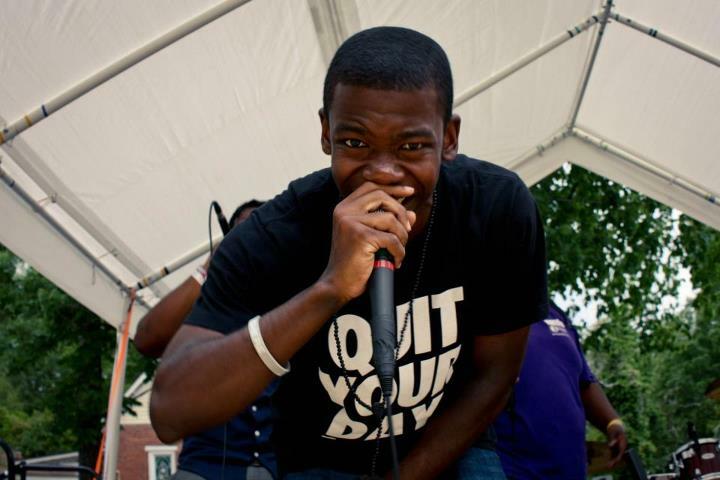 After the jump, also check out the latest visuals for “Bump This” off of Topiq’s Limitless free album. 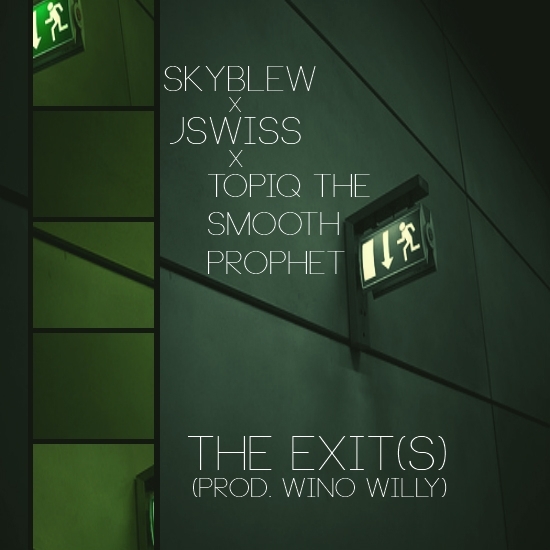 This fire collab from JSWISS, fellow No9to5 Music member Topiq The Smooth Prophet and up and coming North Carolina emcee SkyBlew will be dropping very soon… Produced by Wino Willy. Continuing the tradition started in 2011, JSWISS gives a loose track as a gift to the fans on his 21st birthday. Beat is “Over The Breaks” By J Dilla. Topiq on the boards.